In most cultures, men are typically regarded as handy and it’s usually up to them to do the handy work – it’s quite a stereotype actually, but I think it’s among the few that really stick; but a new study reveals that women may actually be much more well suited for that job. Female chips were observed building and using tools much more than their male counterparts, who prefer to catch the prey with their bare hands. While chimps throughout the world use tools to get at termites and tubers (again, mainly females), only the Fongoli chimps are known to use weapons to hunt their prey. In 2007, Jill Pruetz from Iowa State University in Ames discovered that chimps in Fongoli, Senegal, thrust sharpened sticks into nest holes in trees to stab or club small, nocturnal primates called bushbabies. She also noted that even though there were fewer females than males in the hunting party, they seemed to do most of the job. 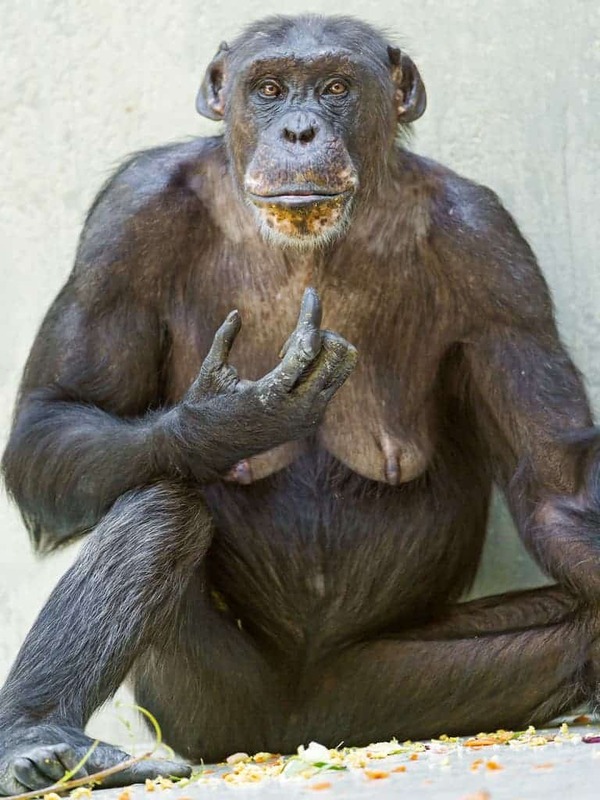 “In a number of primate species, females are the innovators and more frequent tool users, so I think it is possible that a female invented this technique,” Pruetz said. Now, in another study, she and her team found that females are still dominant when it comes to using tools in hunting. If this happened in chimps, then does this means it also happened in early hominids? Were the archetypal hunters actually female? “Maybe it should cause people to rethink the old premise of man the hunter,” she says. While relevant archaeological evidence does seem almost impossible to gather, anthropological observations in chimps provide a good window into how early hominids may have evolved. If the same thing applies to humans, then one question still remains: Why do I always have to fix the sink ?